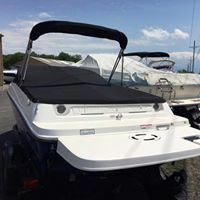 The SkipperBud’s emblem on your transom means that you are a valued customer! 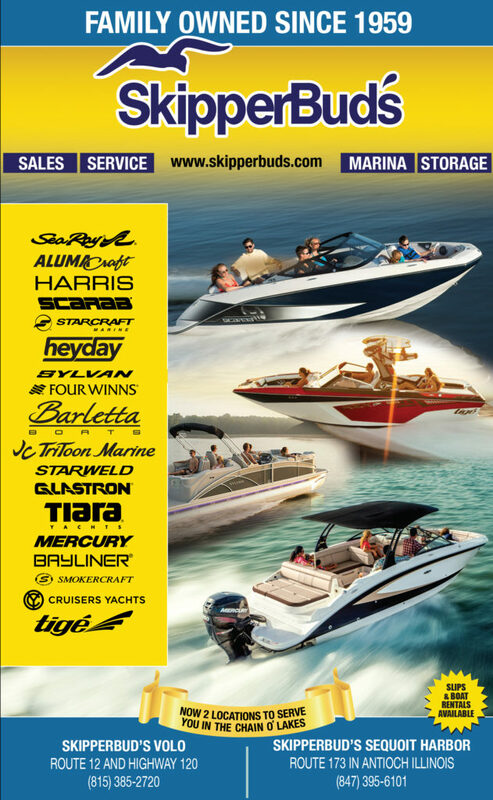 If you’re a boater and you haven’t been into a SkipperBud’s dealership yet, stop in anytime. 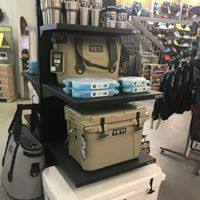 Talk to our knowledgeable sales and service staff; we are excited to show you what we have to offer. 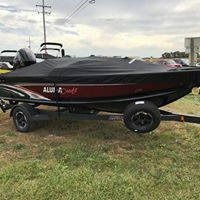 Looking for a new boat? Need service? 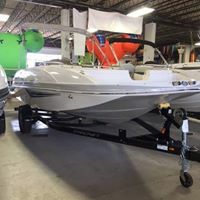 Looking for a new place to keep your watercraft in the winter or the summer? 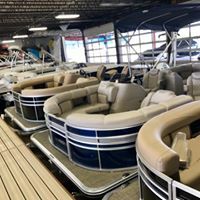 We are truly your one-stop shop for all boating needs.